We are proud of having a team of experienced technicians who are experts in BMW Repair Service and Mini Cooper Repair Service. They have been serving thousands of car owners in Louisville and Southern Indiana area with the highest commitment. 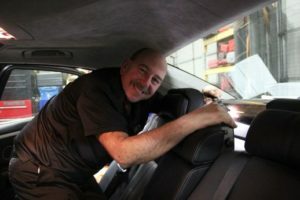 Not only do they fix the current issues on your car, but also guarantee to bring it back to the “like new” condition. 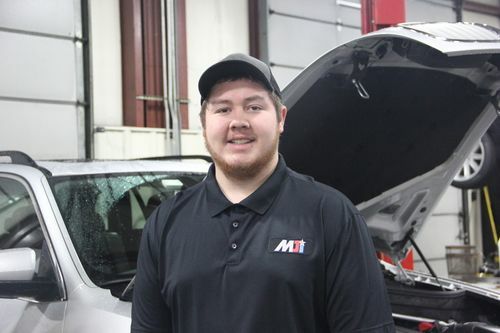 MJI is a full service BMW and Mini Cooper only facility in the Louisville and Southern Indiana area. We have a 16000 sq ft repair space loaded with all the latest BMW specific tools and technology to get the job done right. 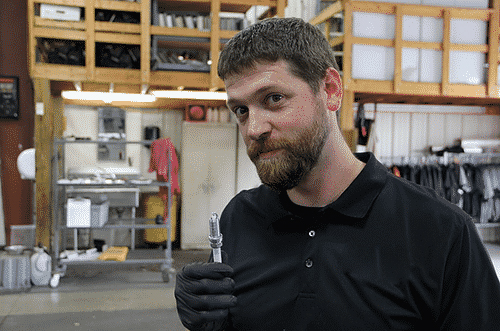 We have all the training and tools to repair BMW vehicles from the 70’s all the way up to brand new vehicles that require special coding and programming. Up until 2014, MJI was known as Mike Johns Imports. The company was acquired in August 2011 by Bryan Warman and Daniel Allen as the previous owner of the company (Mike Johns) was nearing retirement. The new owners immediately set in motion major updates to the facility and service process. 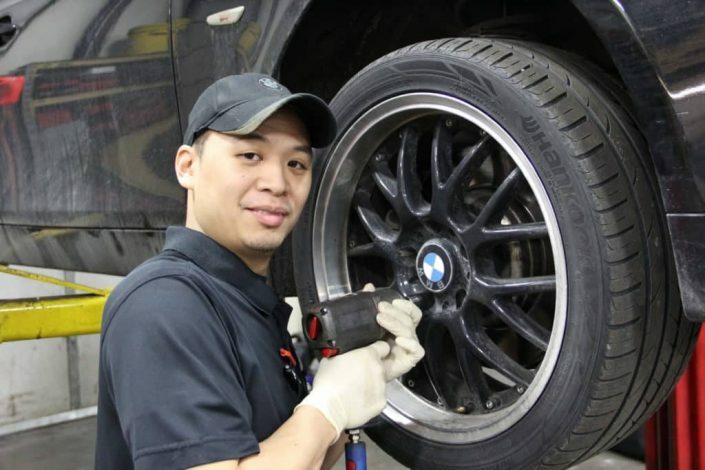 Our goal is to be home to the nation’s best BMW and MINI repair you will ever find, period. MJI is growing and has plans to open their East End location. 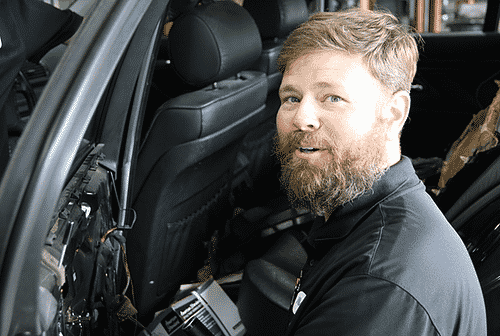 With our current location and the new one, we are capable to serve better an increasing number of service requests from car owners in both Louisville and Southern Indiana area.